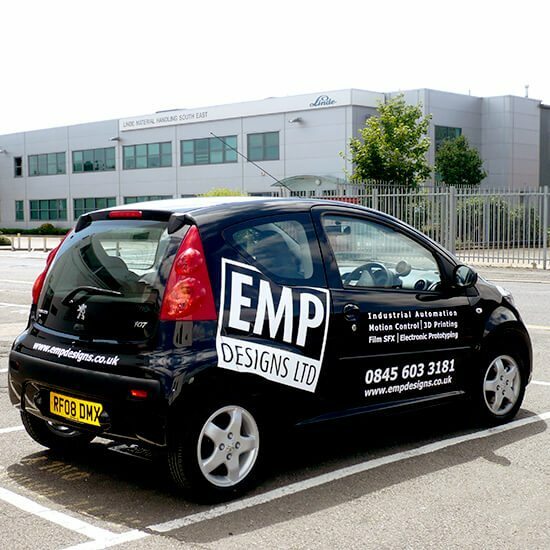 No business is too small to create a brand. 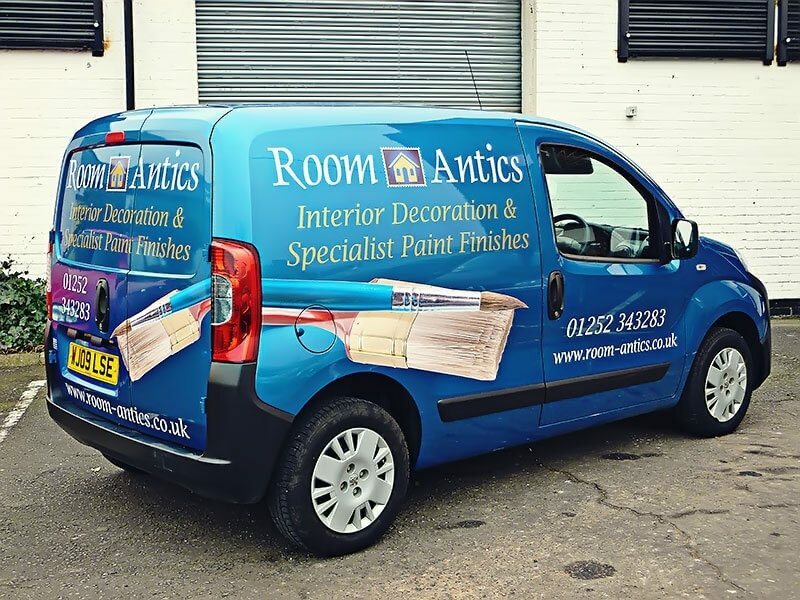 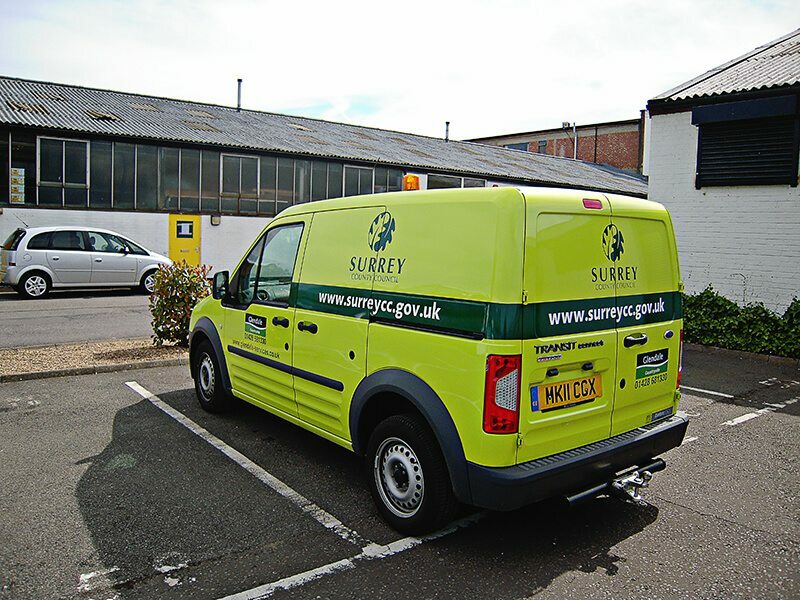 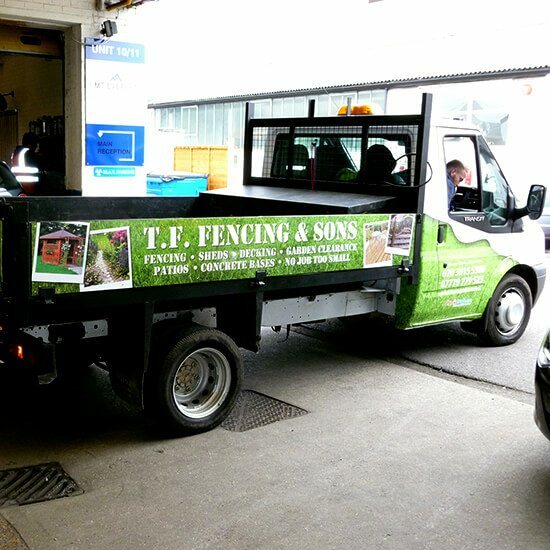 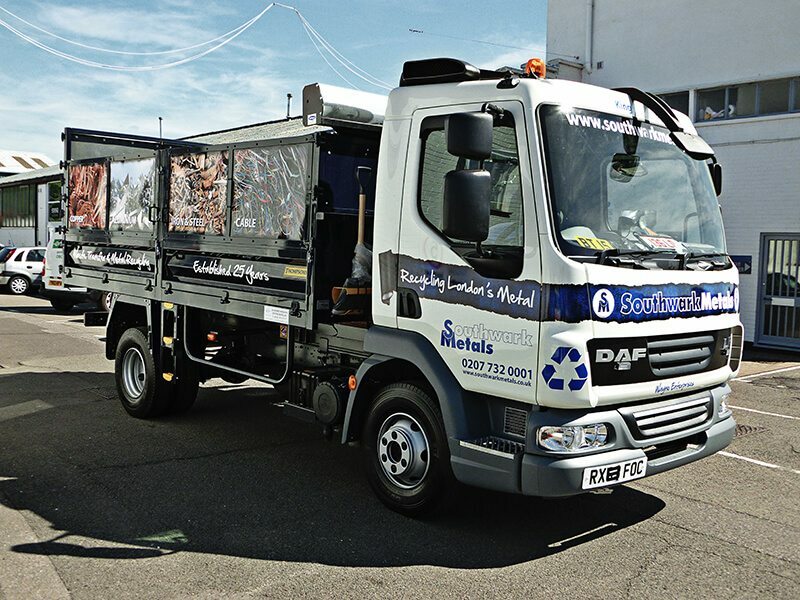 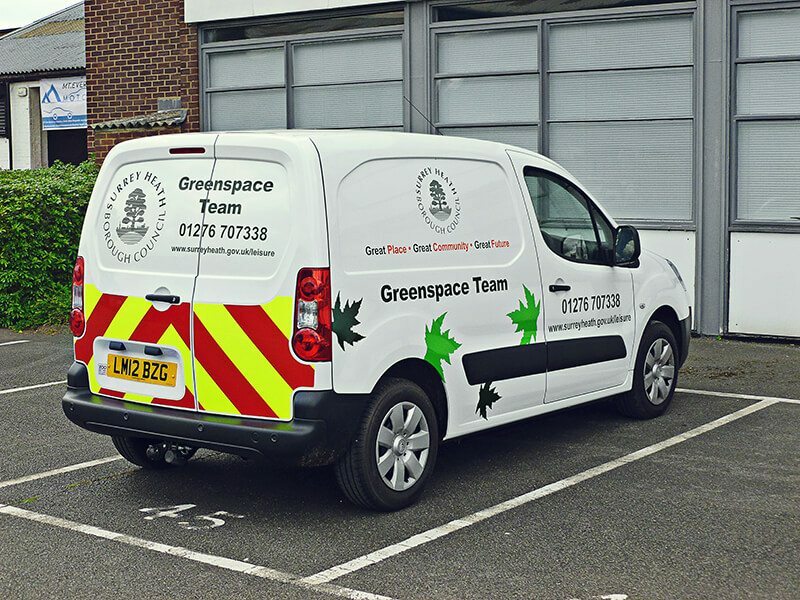 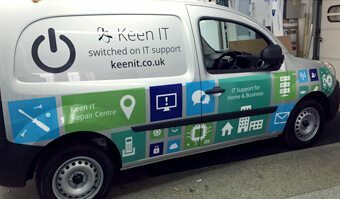 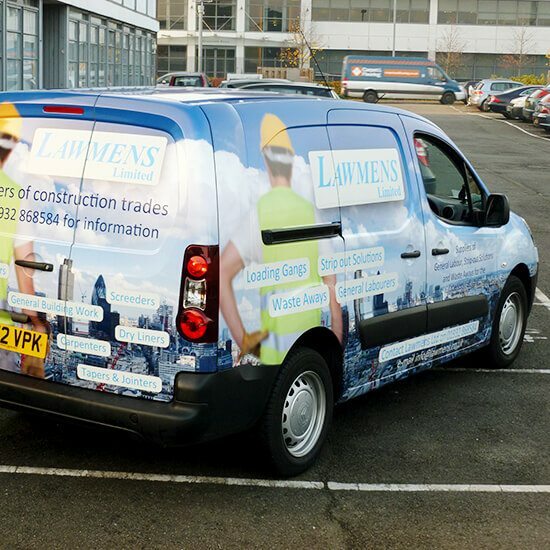 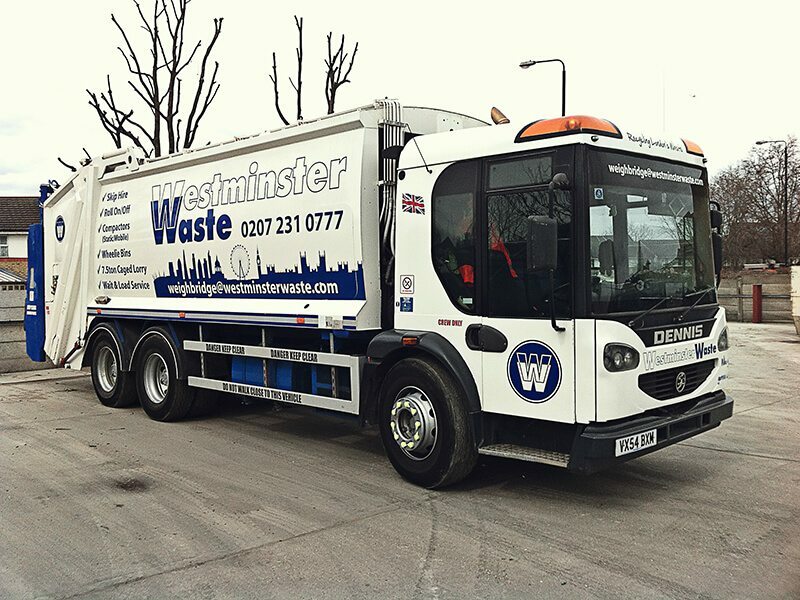 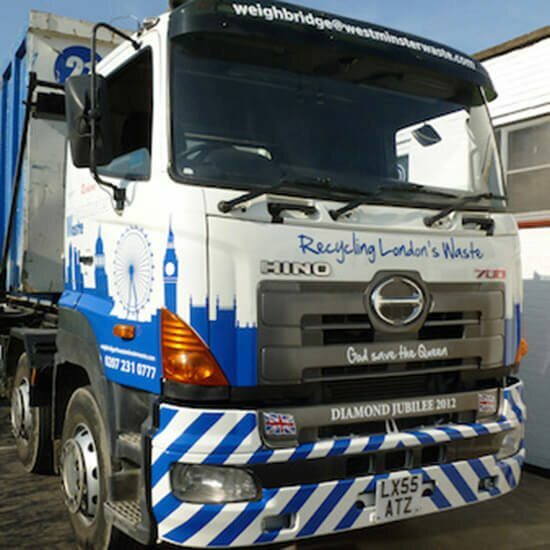 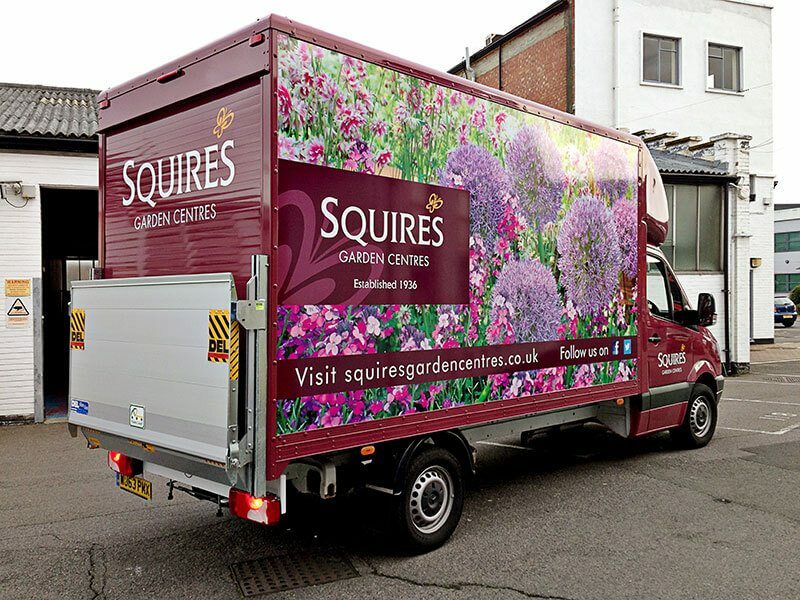 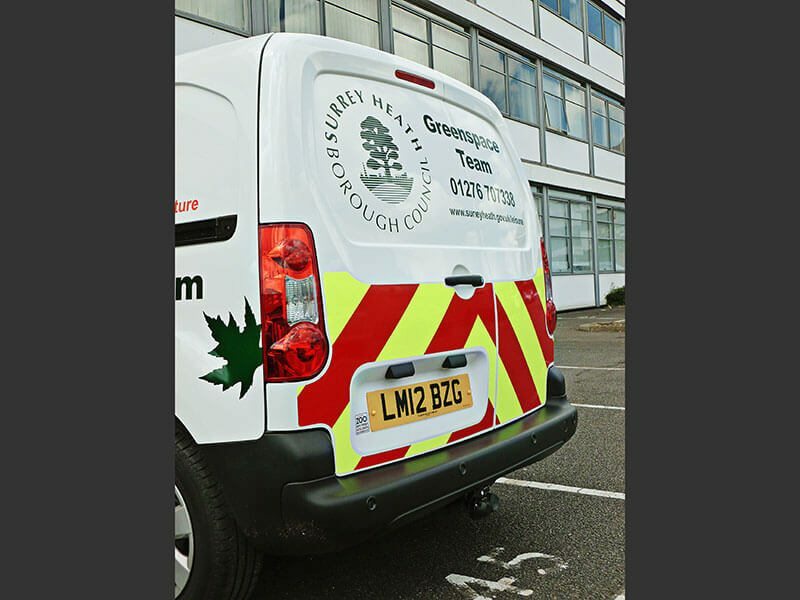 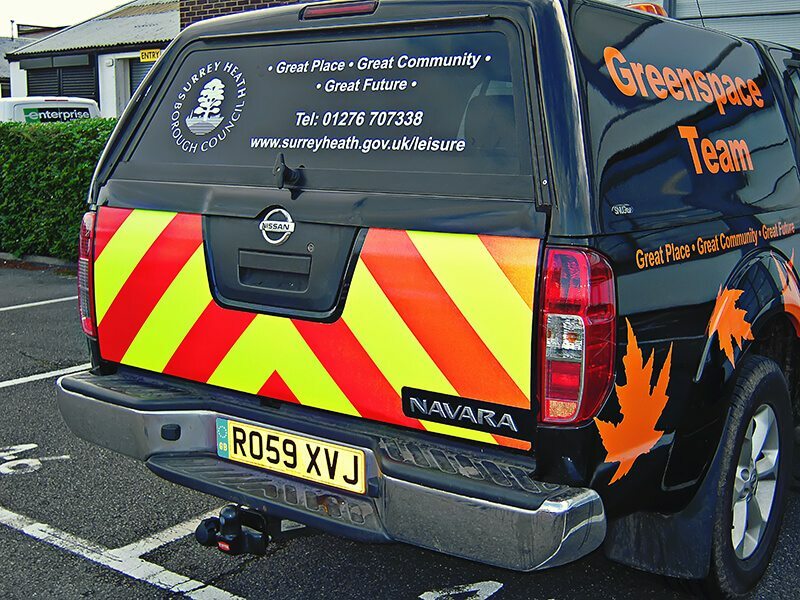 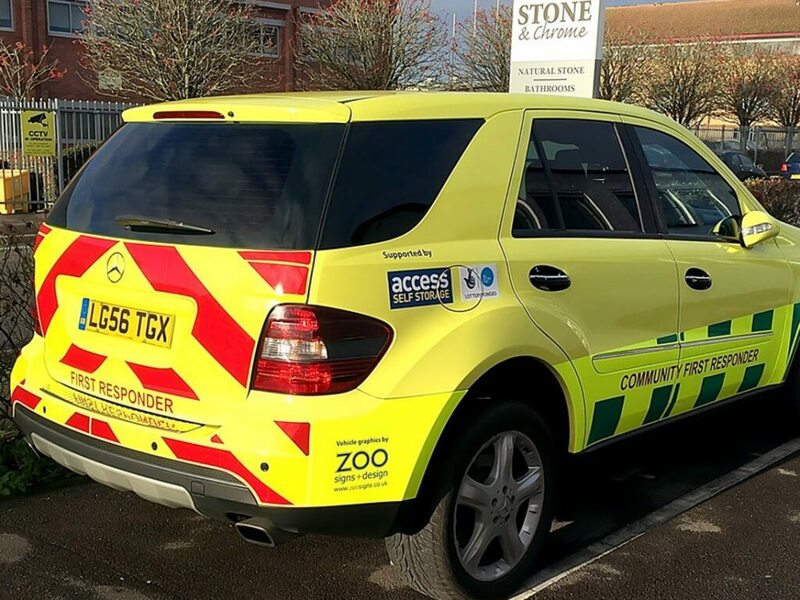 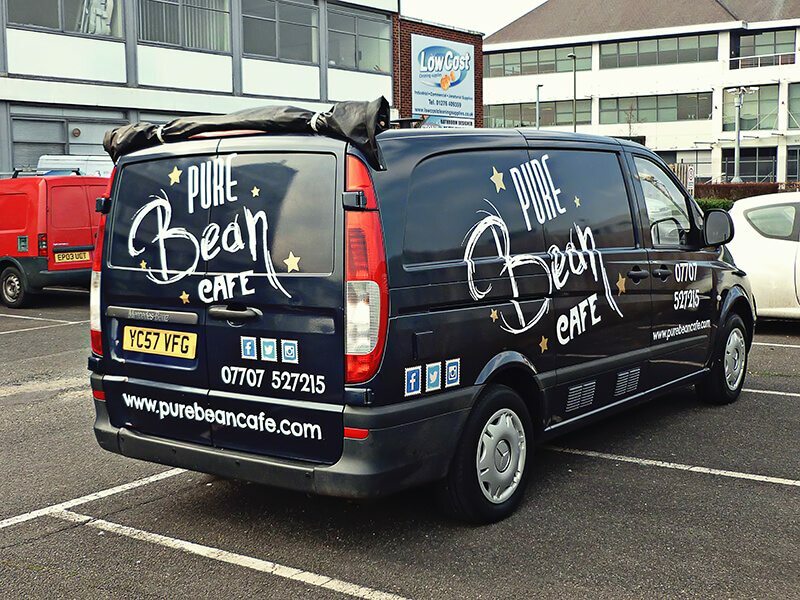 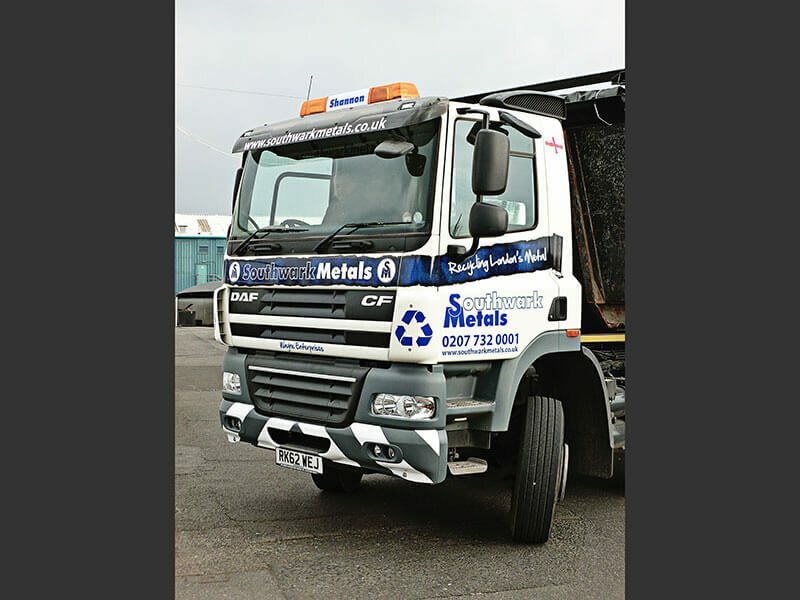 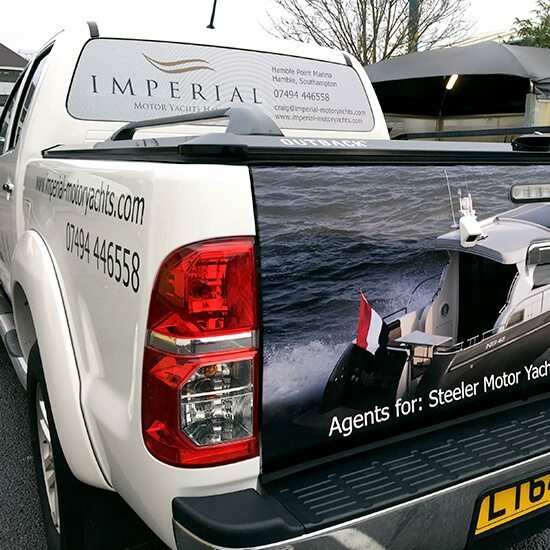 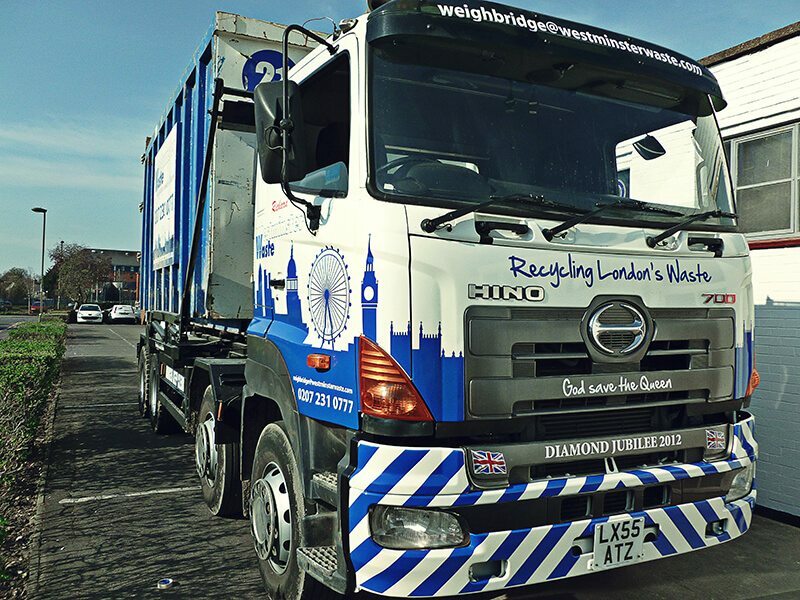 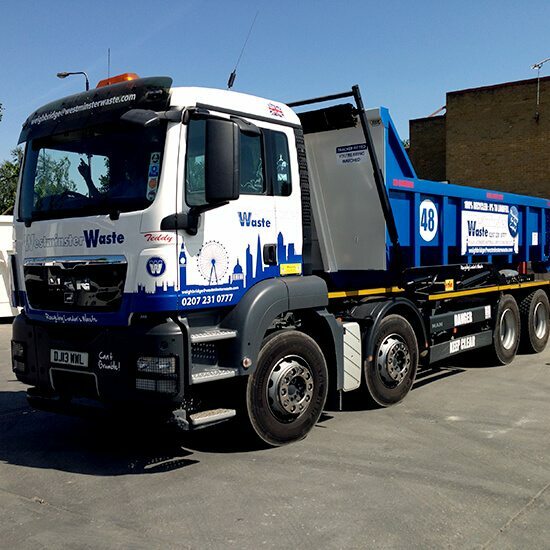 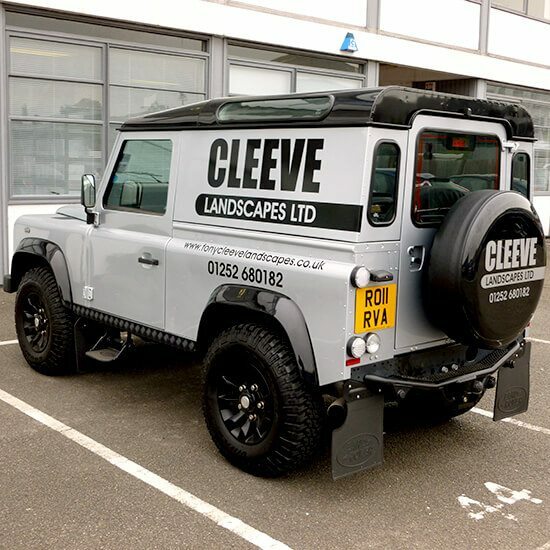 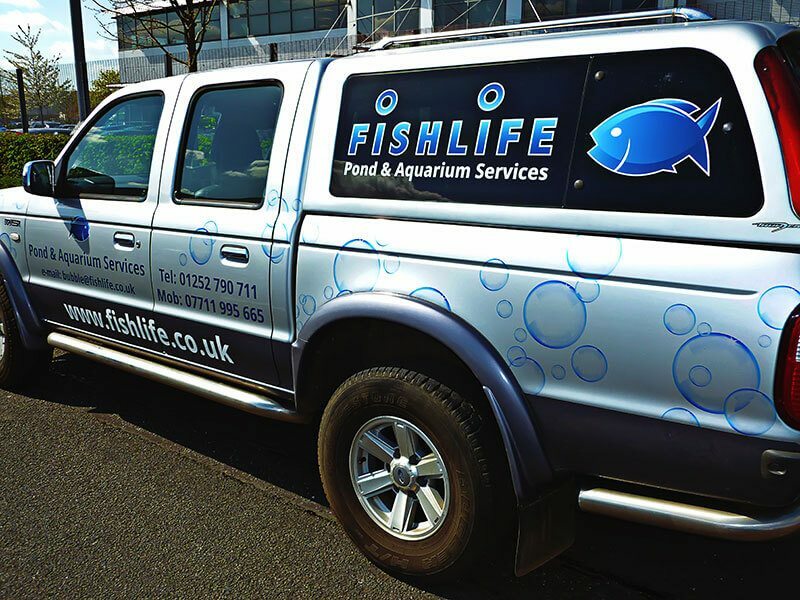 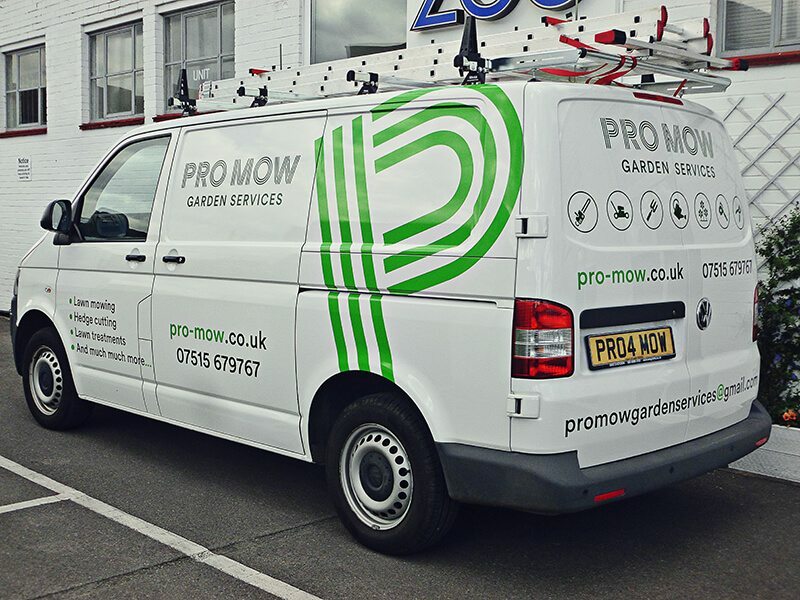 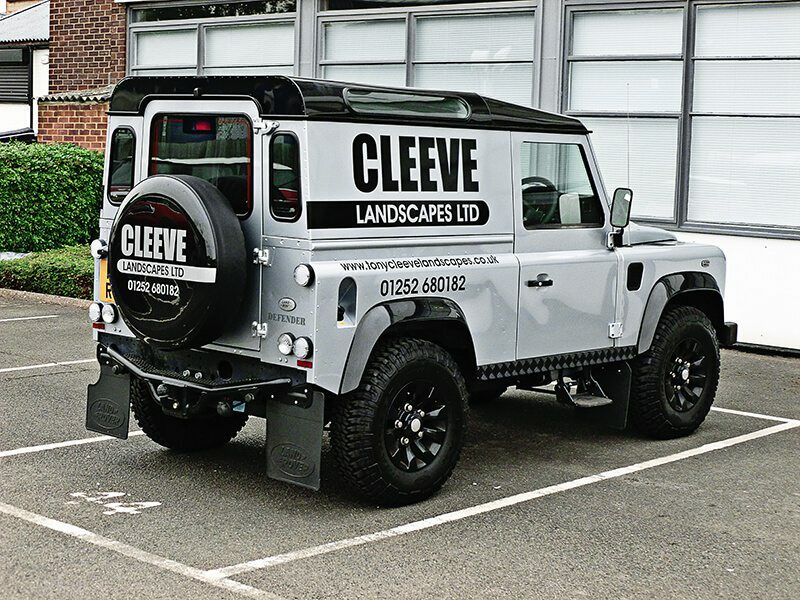 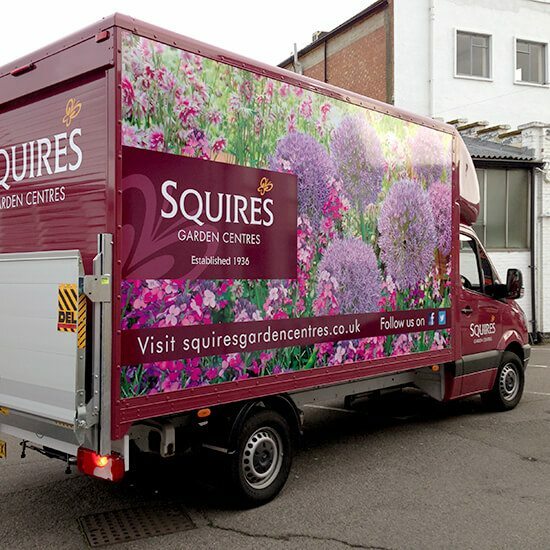 If your business utilises anything from a single vehicle to an entire fleet then it makes commercial sense for them to be a visual part of that brand. 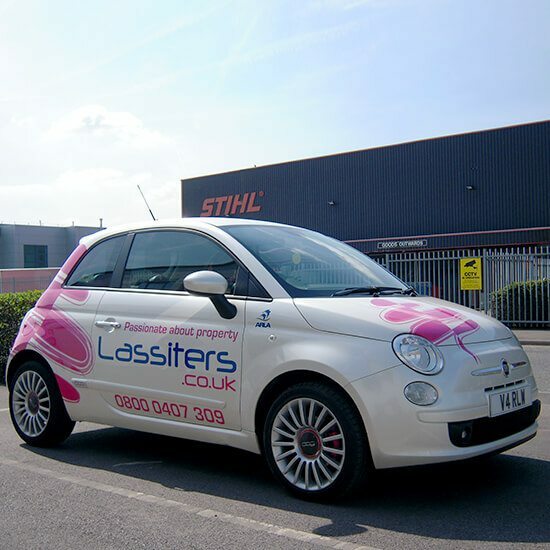 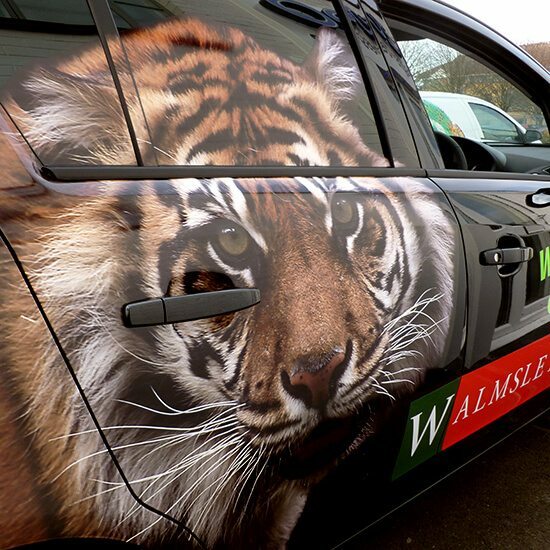 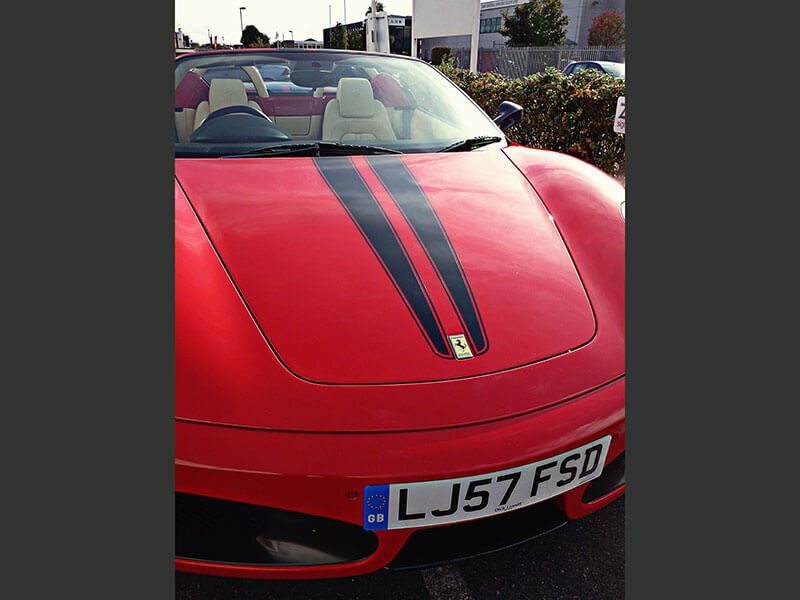 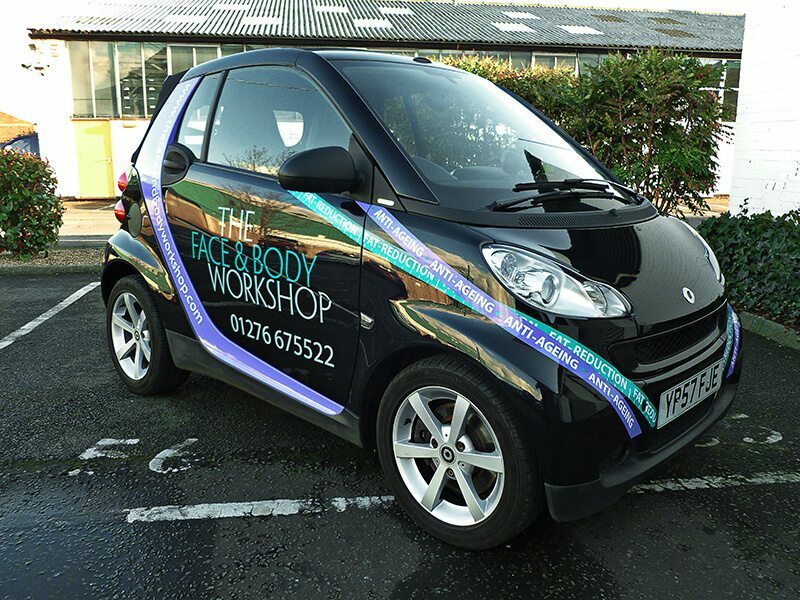 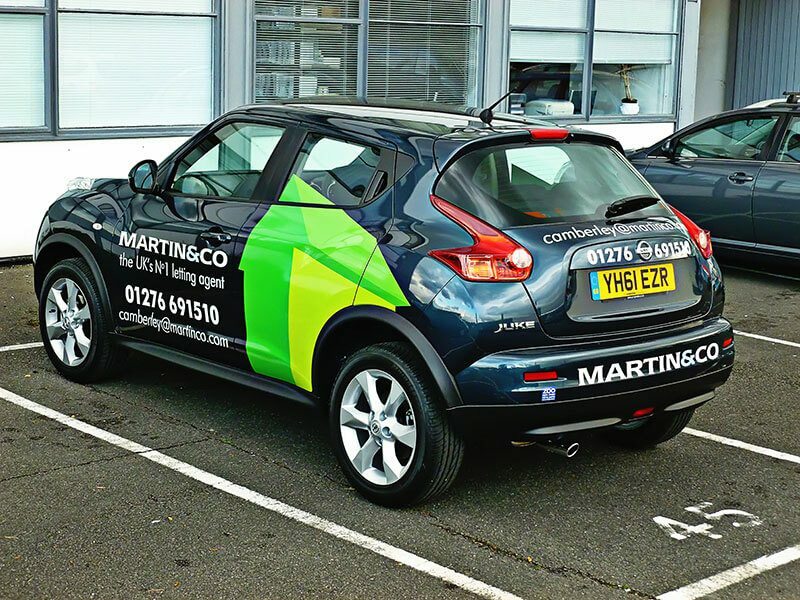 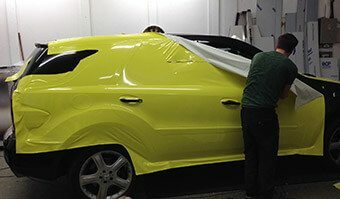 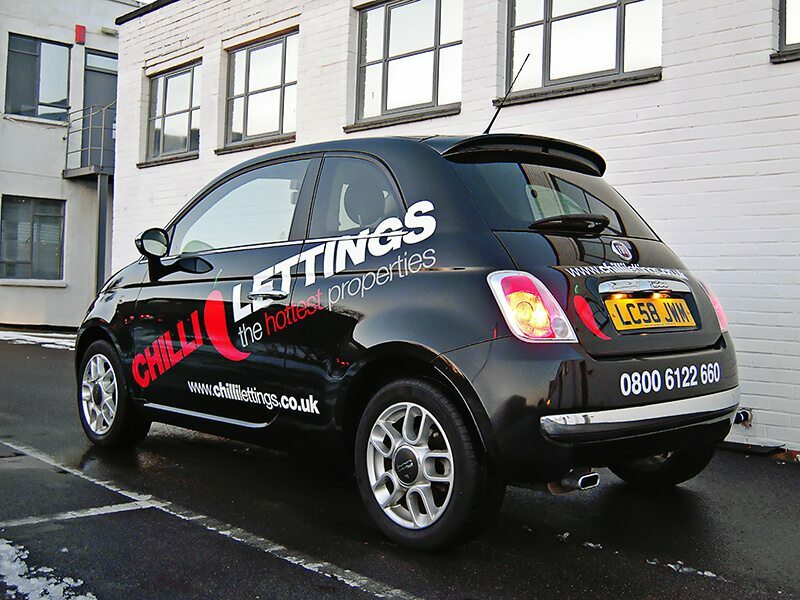 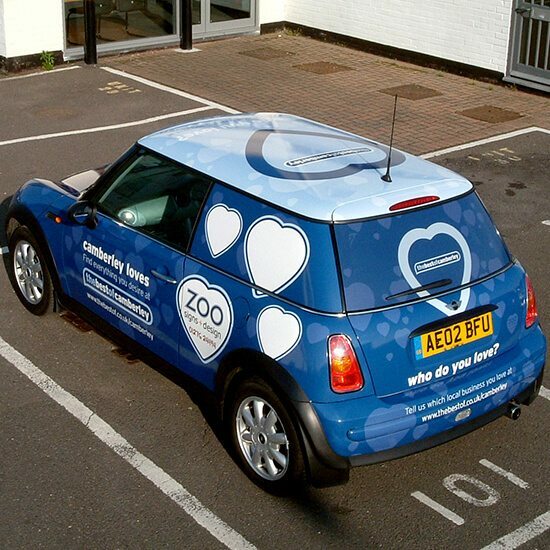 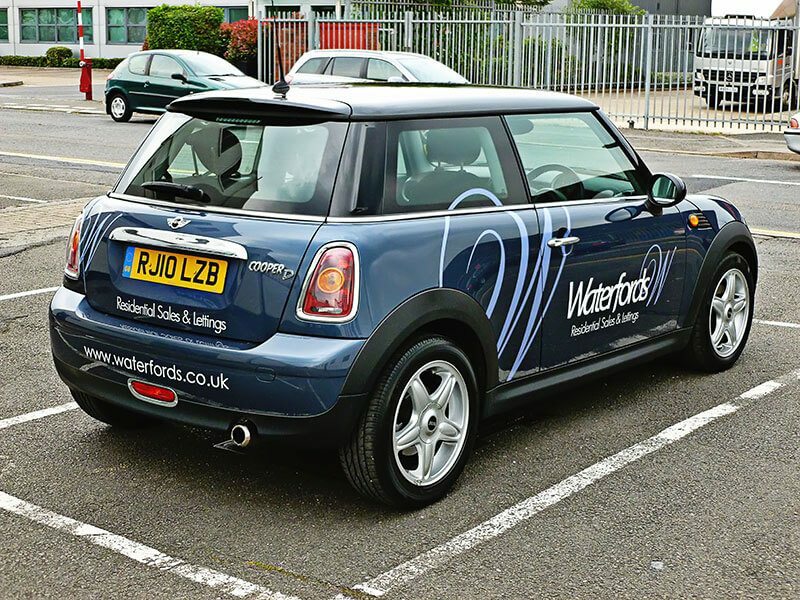 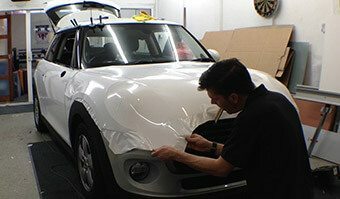 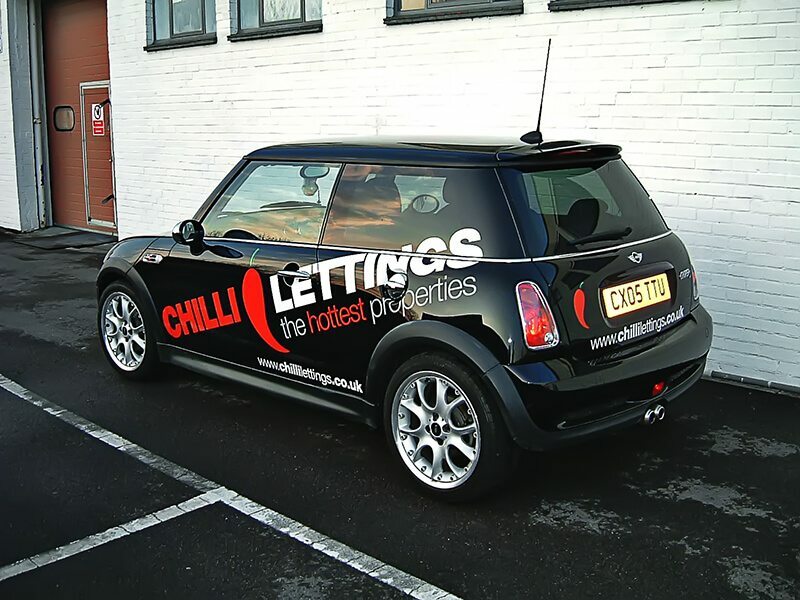 By introducing a full-colour car wrap you can build on the graphics and tone of your existing branding. 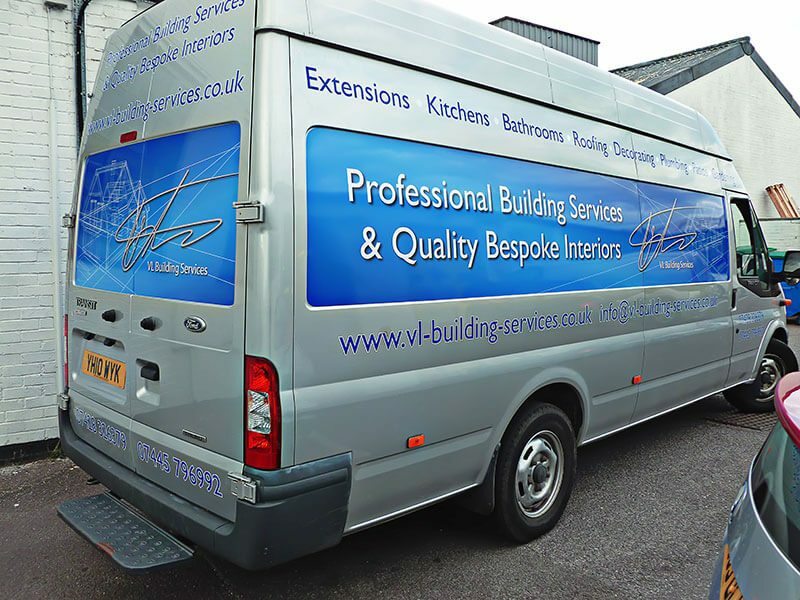 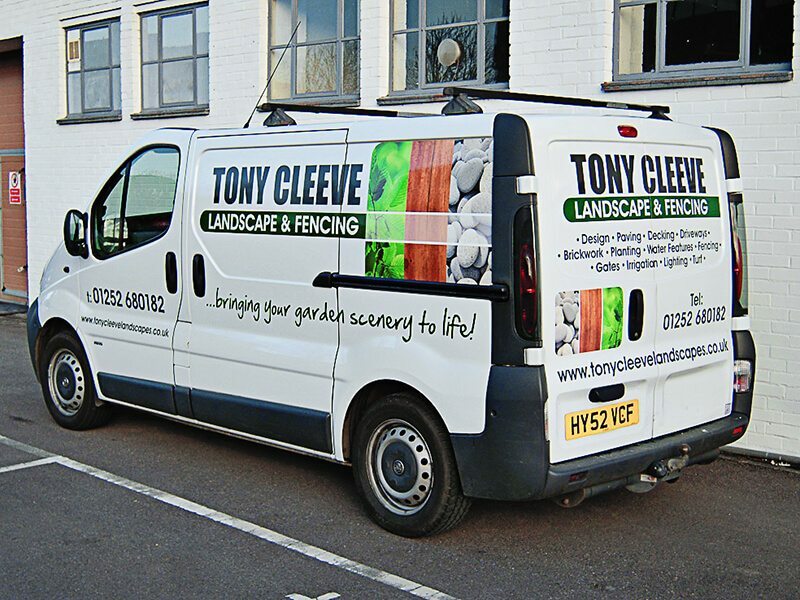 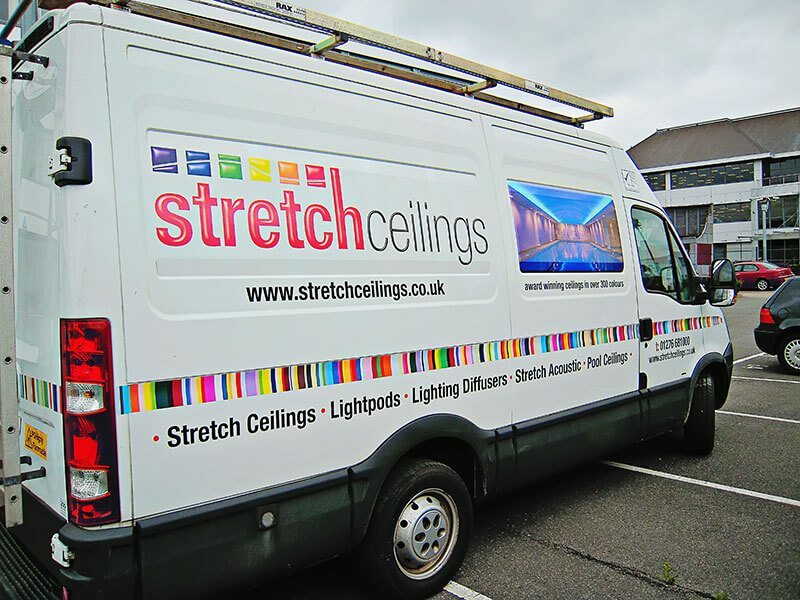 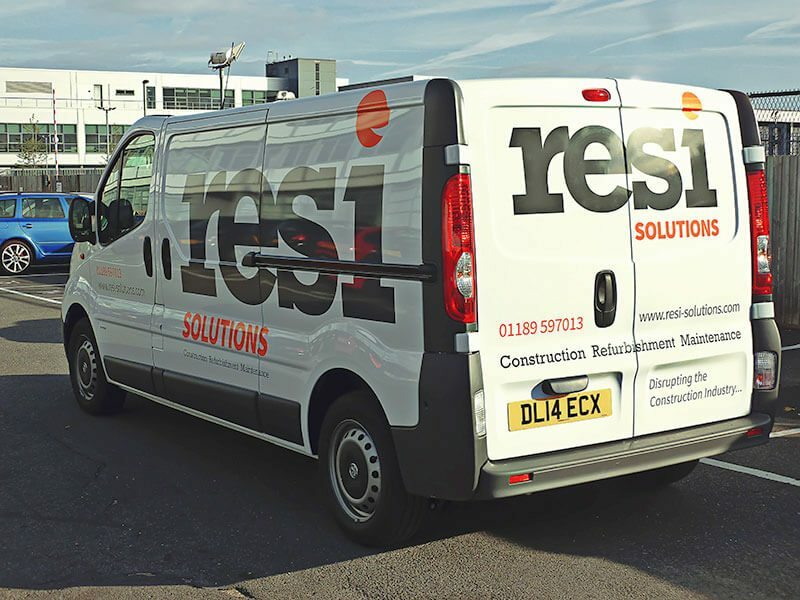 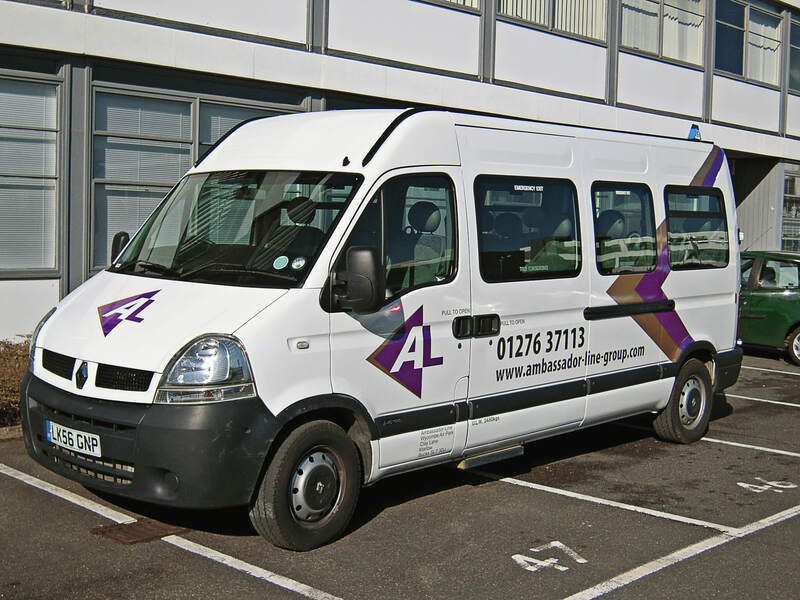 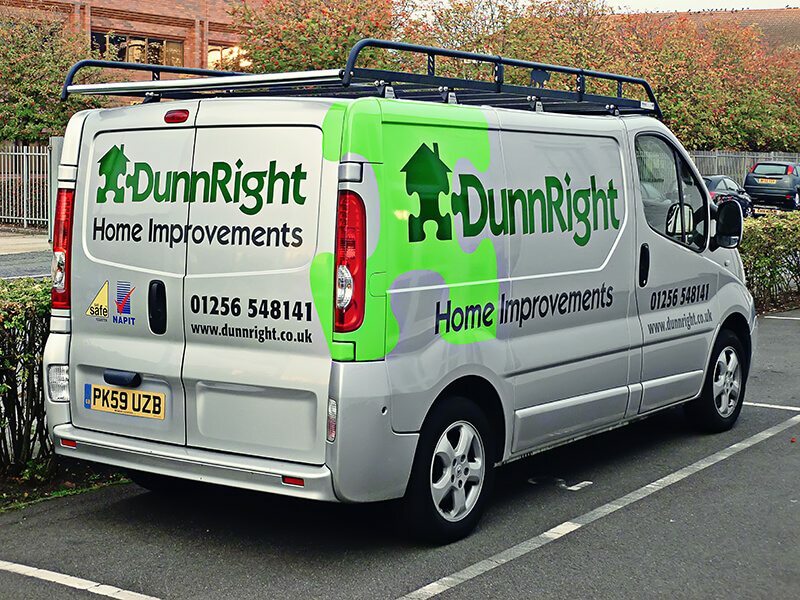 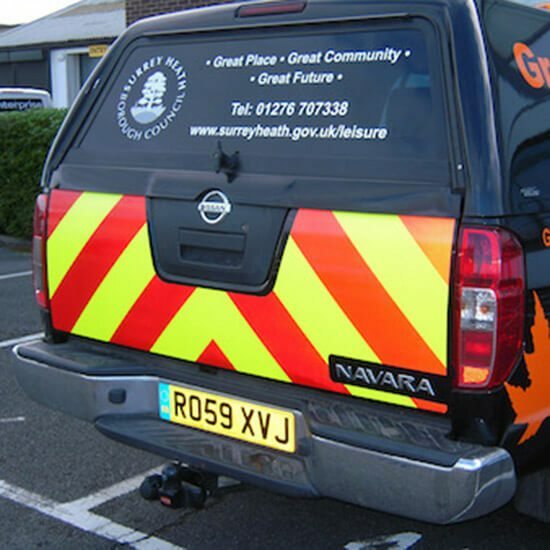 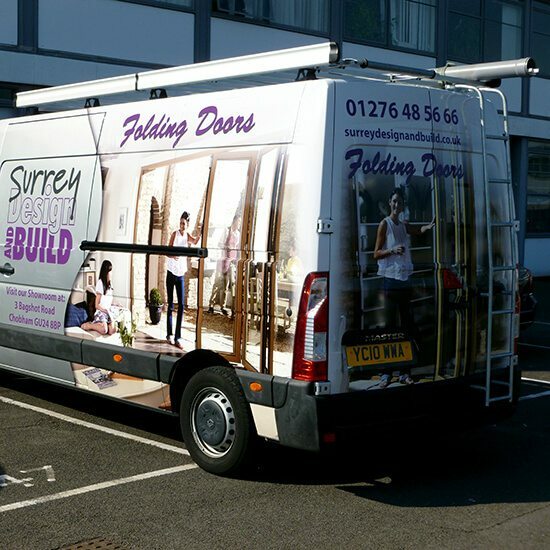 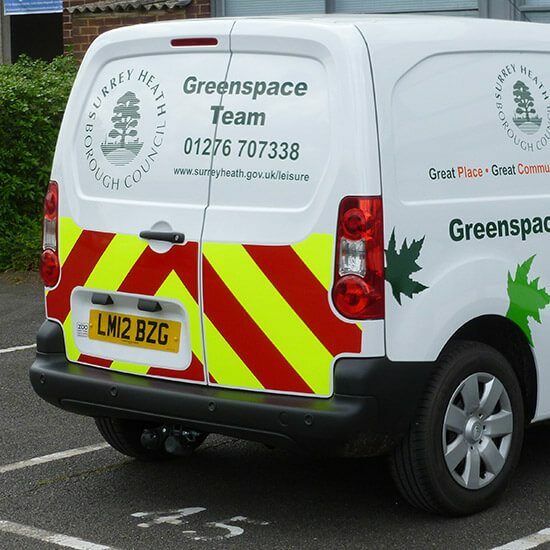 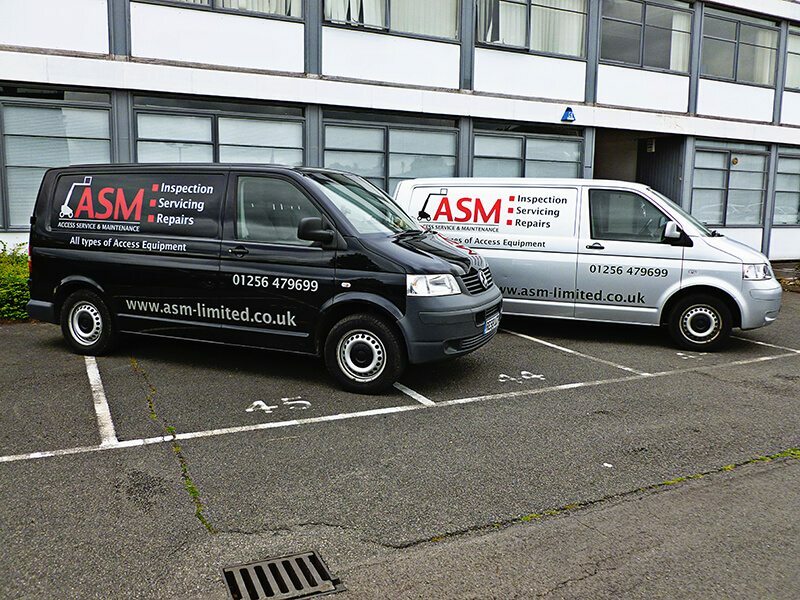 Banners such as van graphics don’t just have to be limited to contact details or a logo. 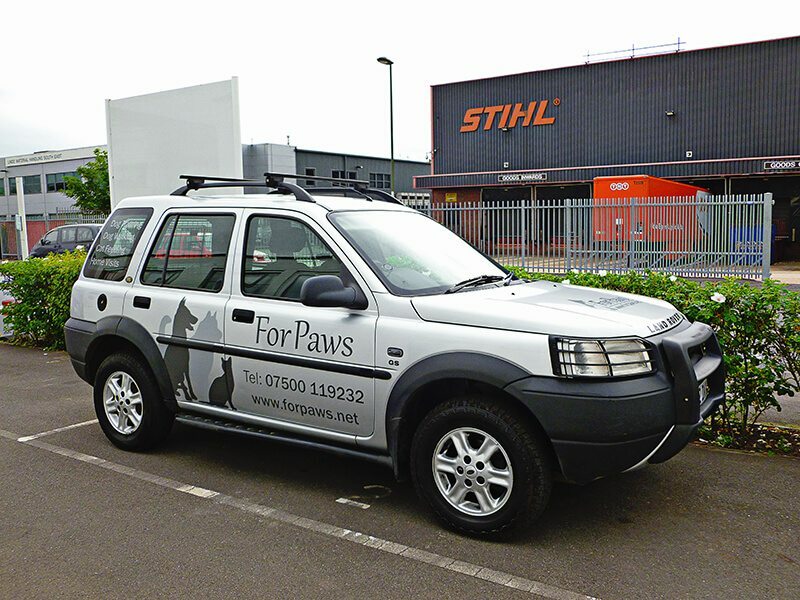 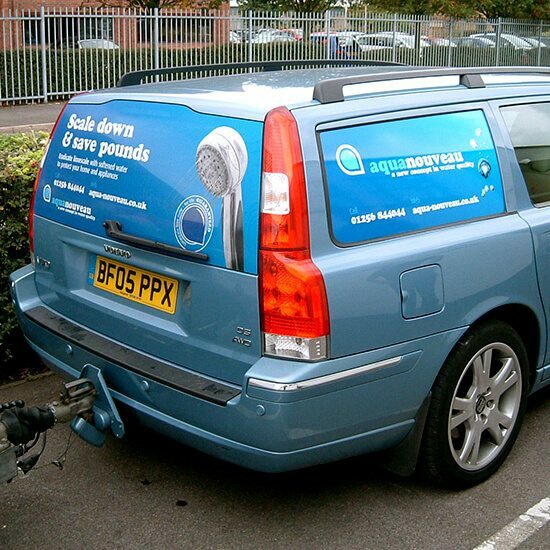 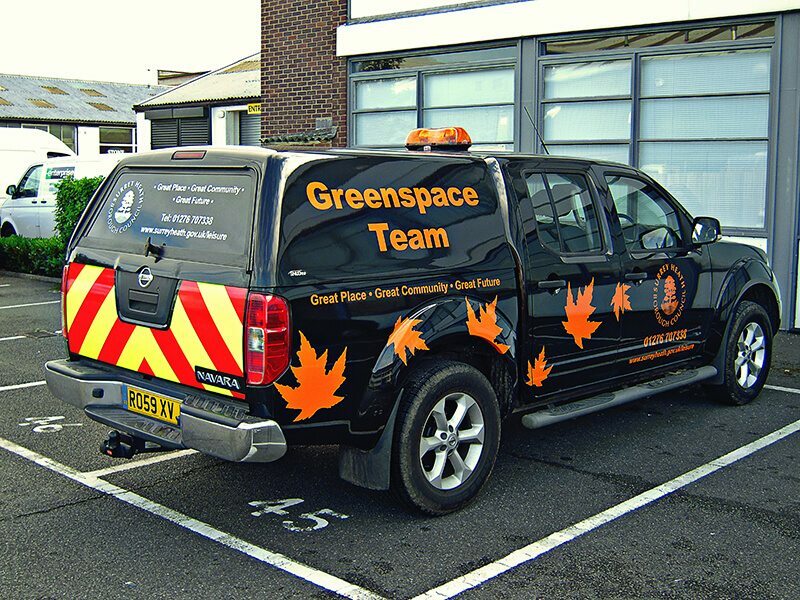 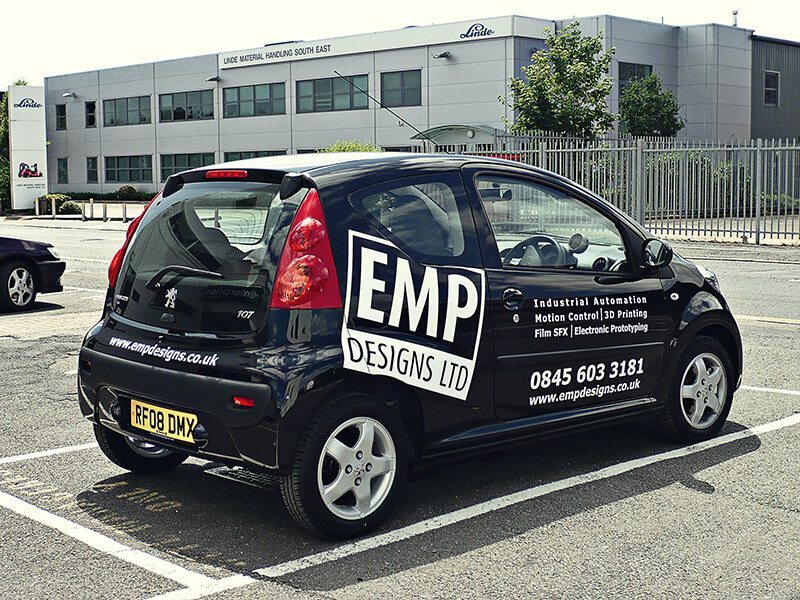 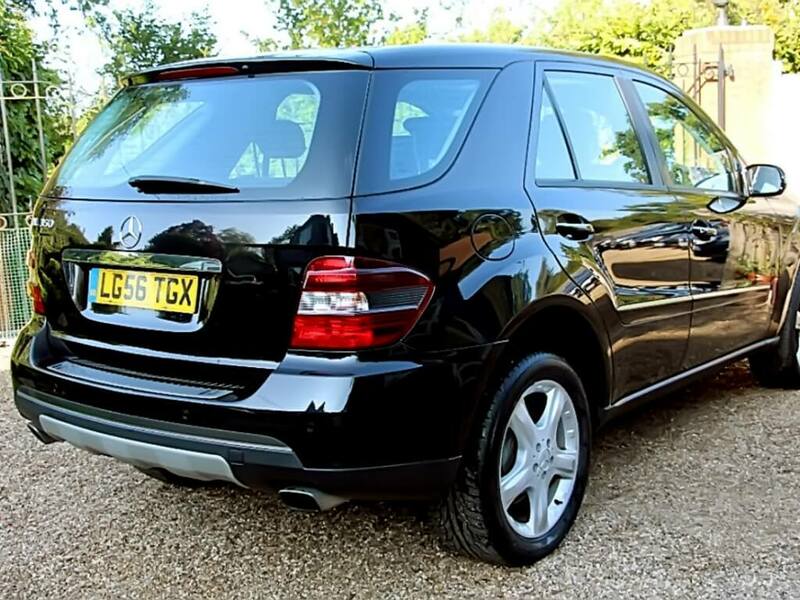 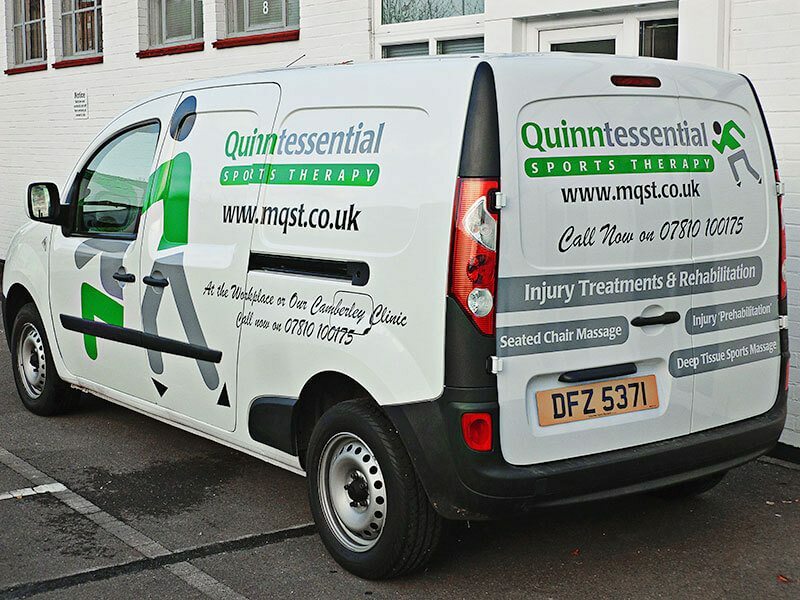 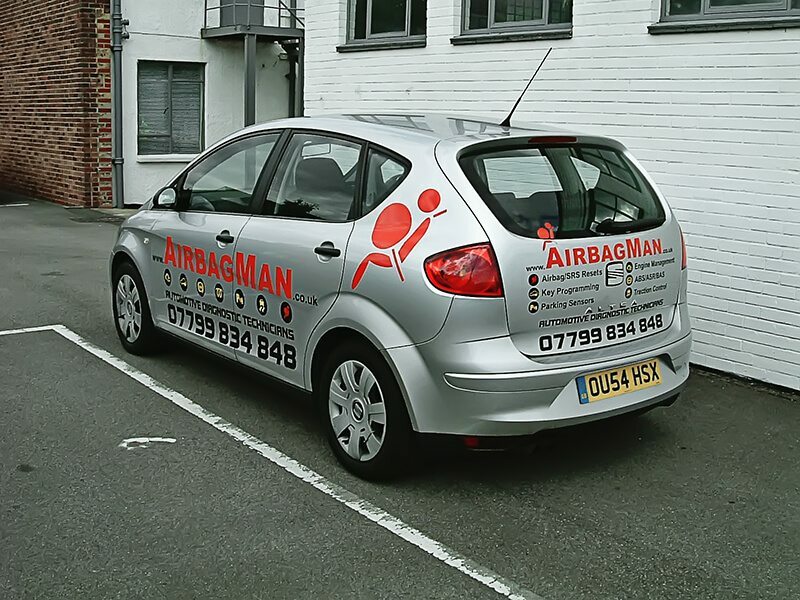 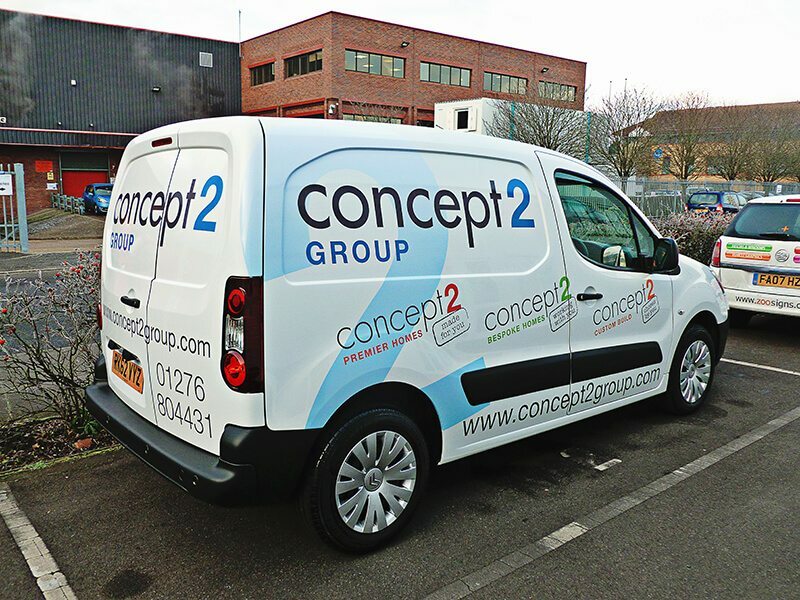 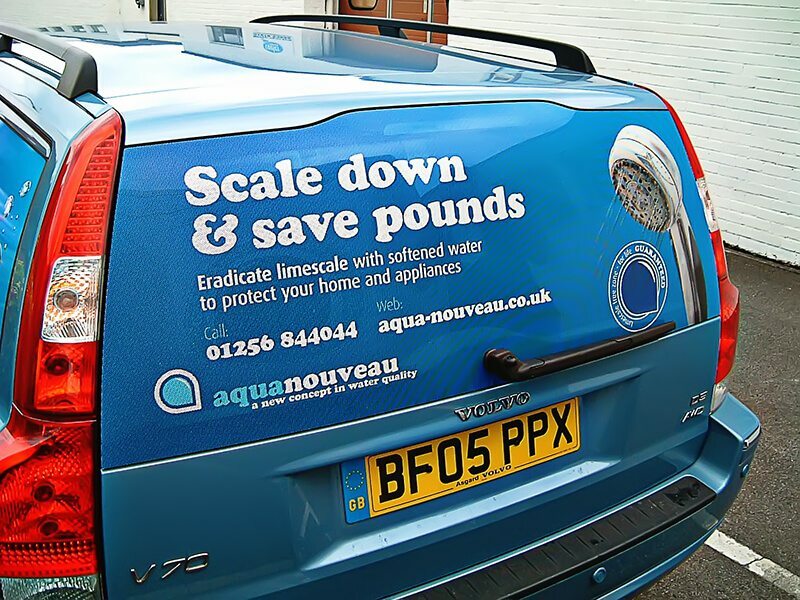 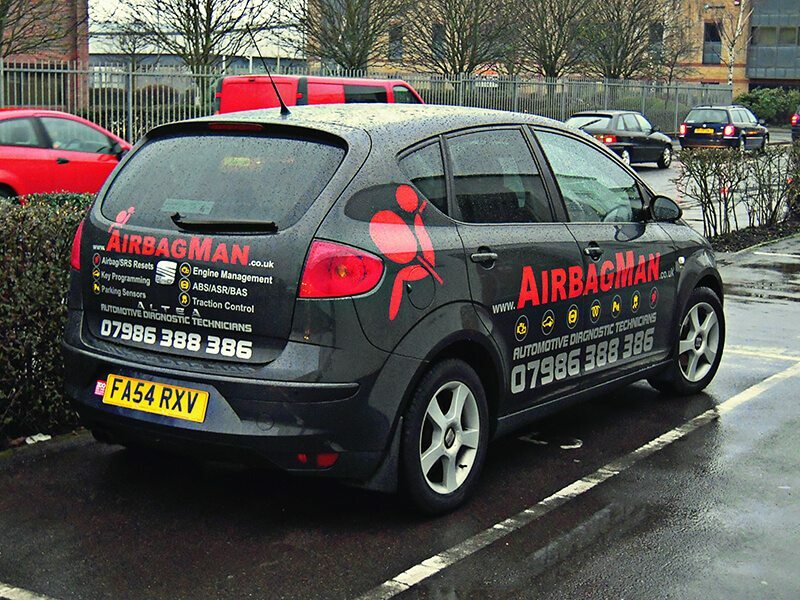 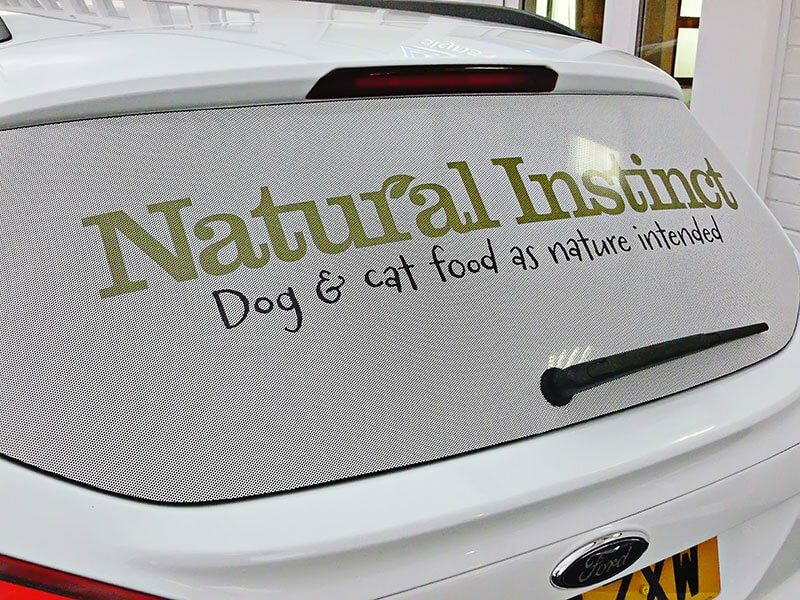 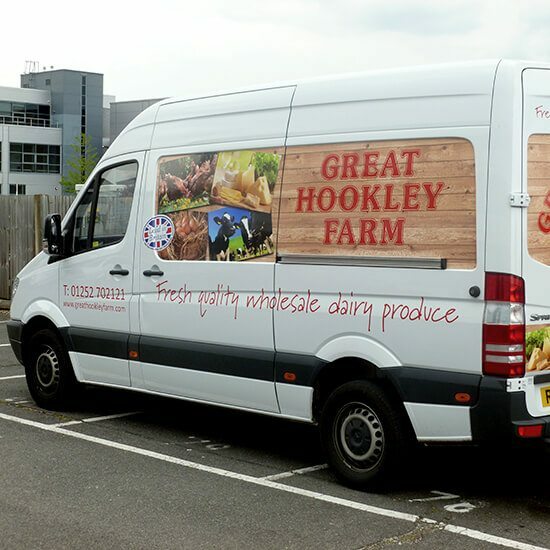 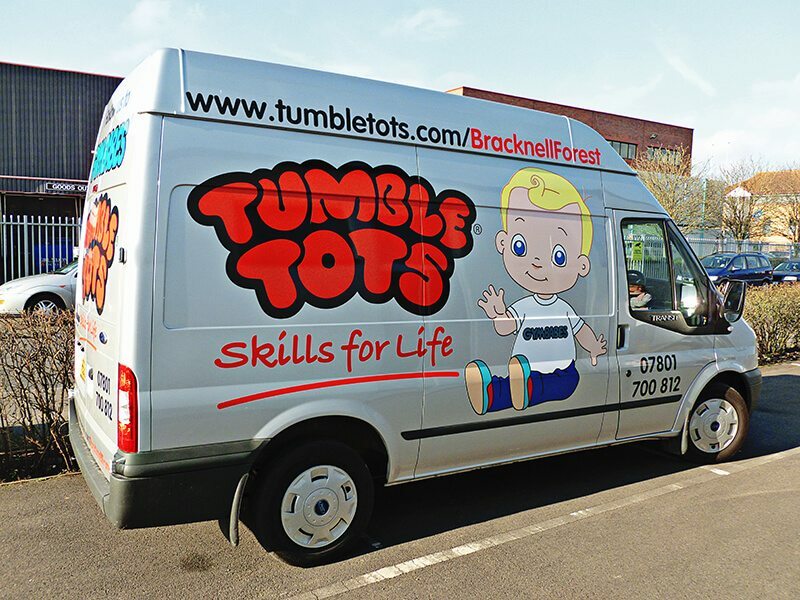 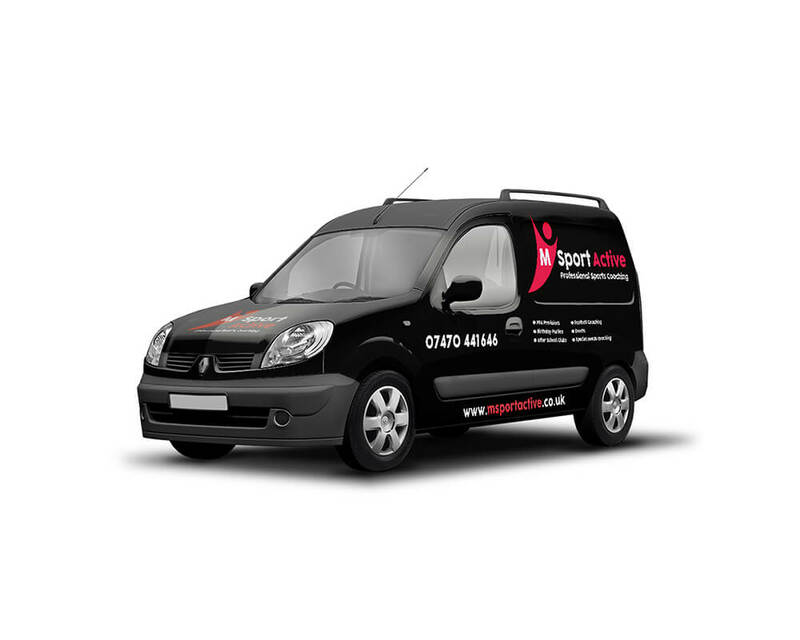 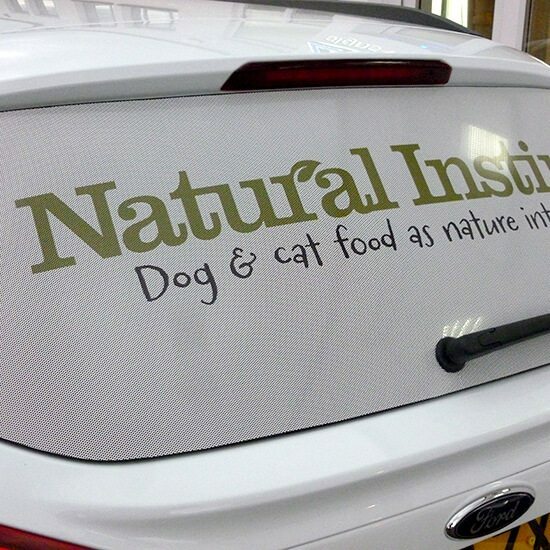 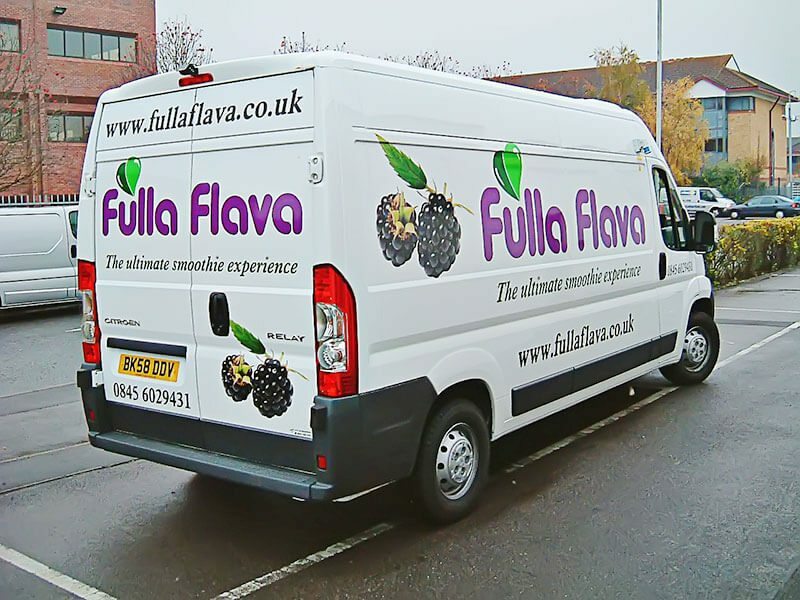 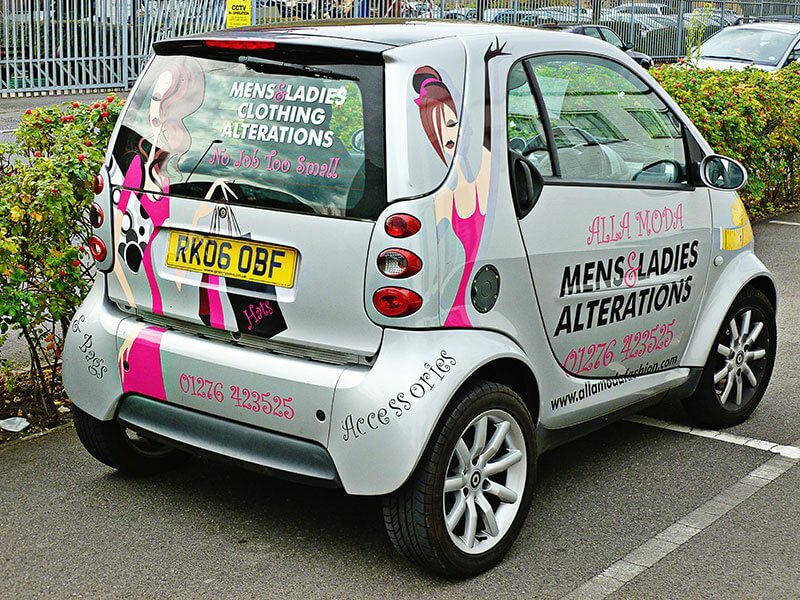 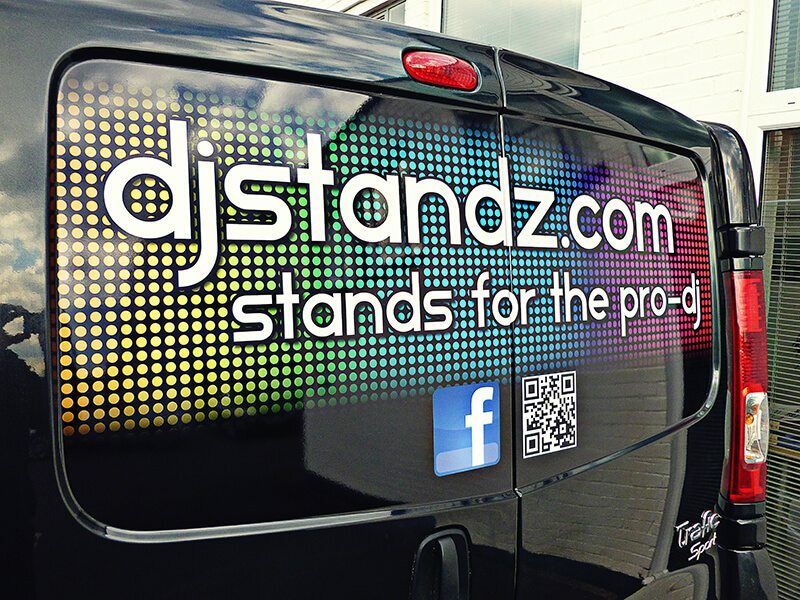 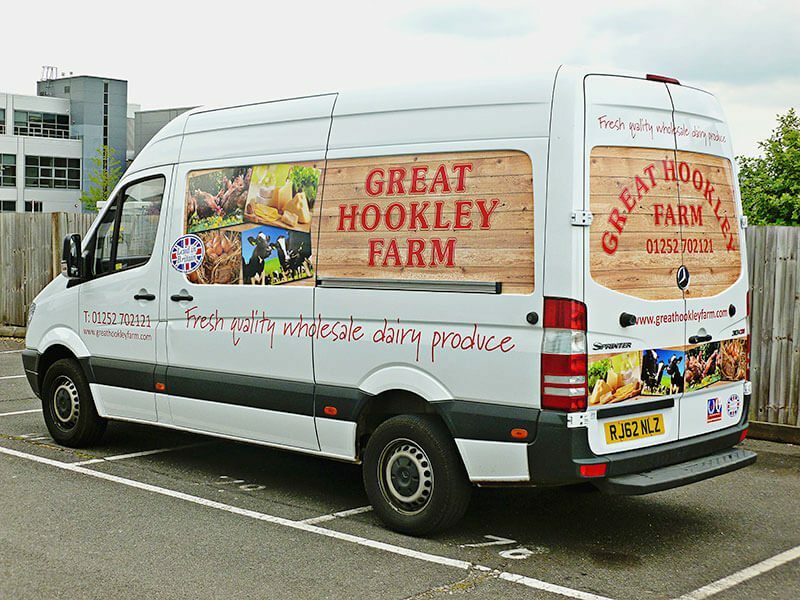 A car wrap or van graphic design can also depict your products or promote a project or offer. 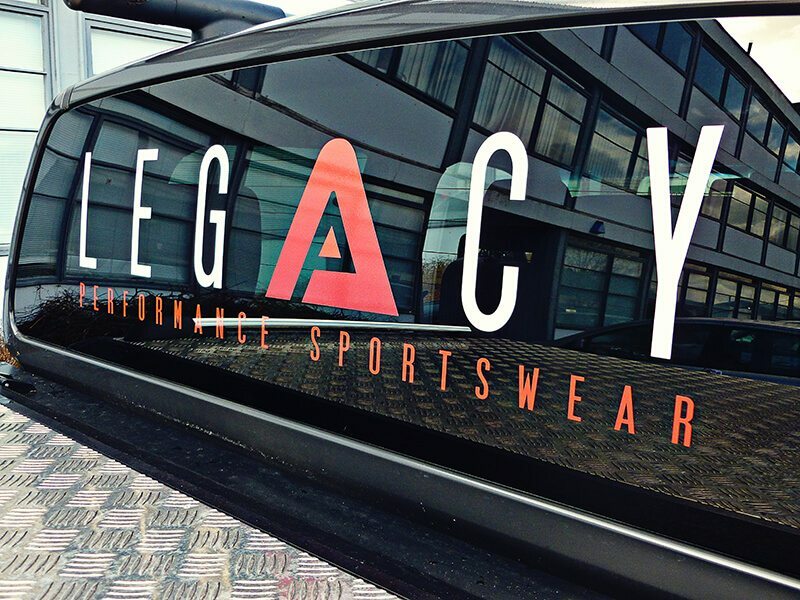 Your brand should reflect your corporate identity and approach, so the art and design that you choose to do this, even if it is a temporary changeable wrap or window graphic, can be as extravagant or minimal as you wish. 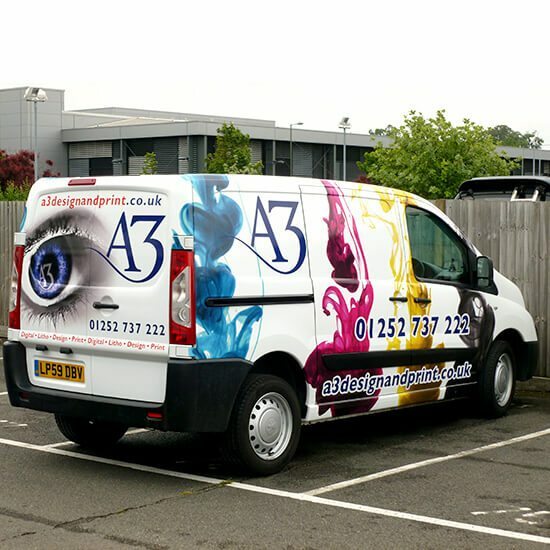 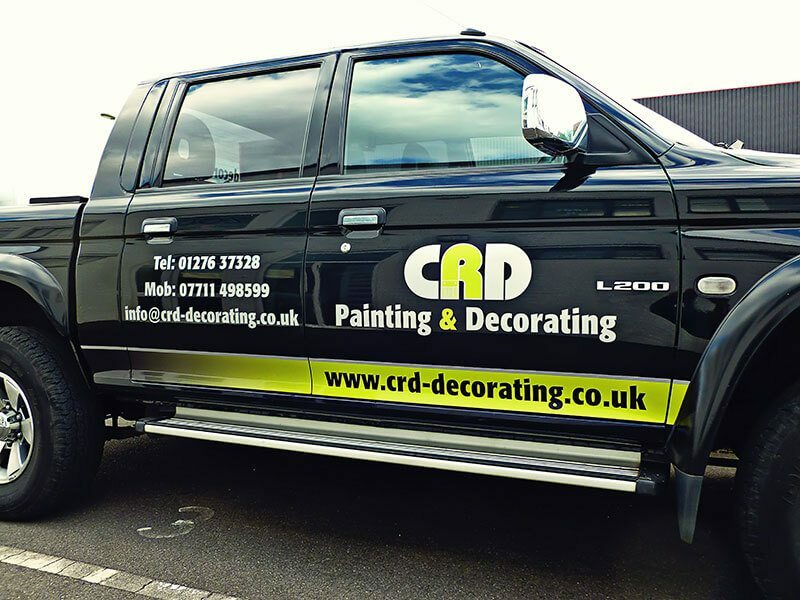 We will provide a design agency service for you to achieve the ultimate high-quality visual promotion for your vehicle. 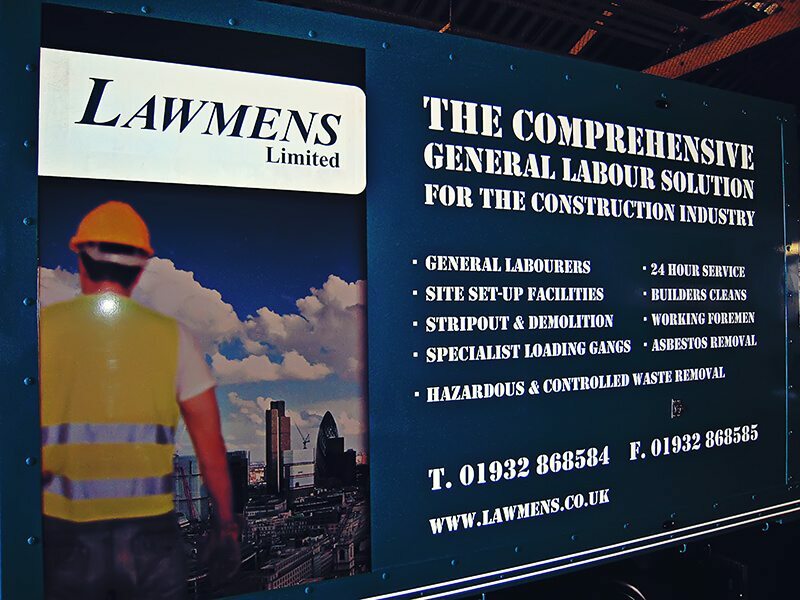 Thanks to you and your team for another excellent sign! 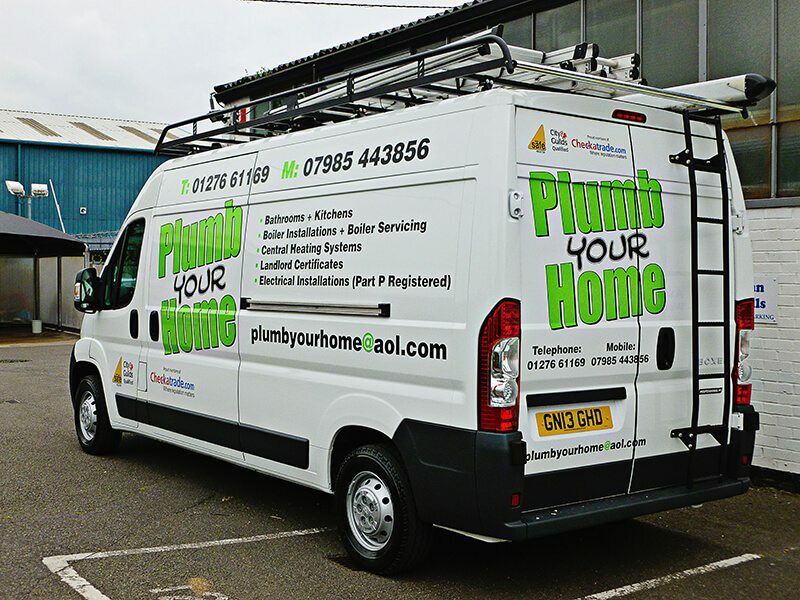 We've had a lot of positive comments from customers too.